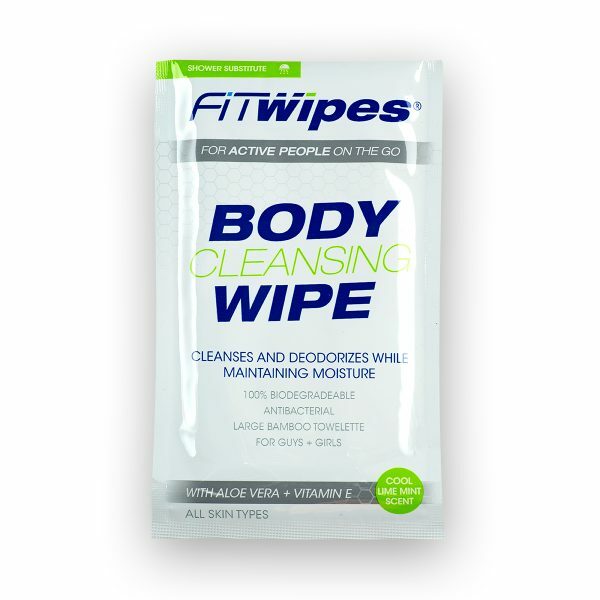 Members that are “On the Go’’ and just need a quick wipe down or cleanse if time is of an essence! The Fitness Industry provides us with SO Many options in the way of “Keeping Active” and often with the world we live in we can be left with minimal time to grab a shower right after your HIIT session, YOGA or Pilates Class, WOD, Group Fitness Class, Boxing Circuit, or whatever your chosen “Fitness Fix” maybe! 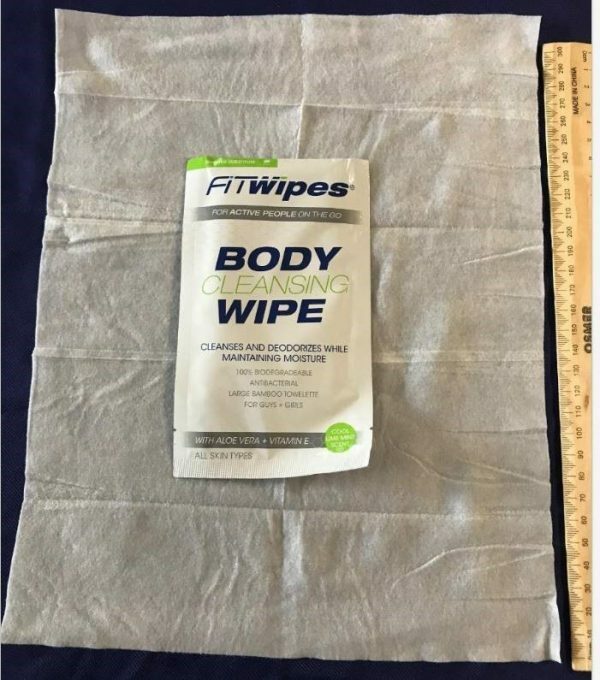 We see it all the time, people moving swiftly from the Gym after their session only having their sweaty gym towel to wipe themselves down with, then there is the commute home or even to work for some people that don’t have the luxury of getting home for a shower and scrub up! 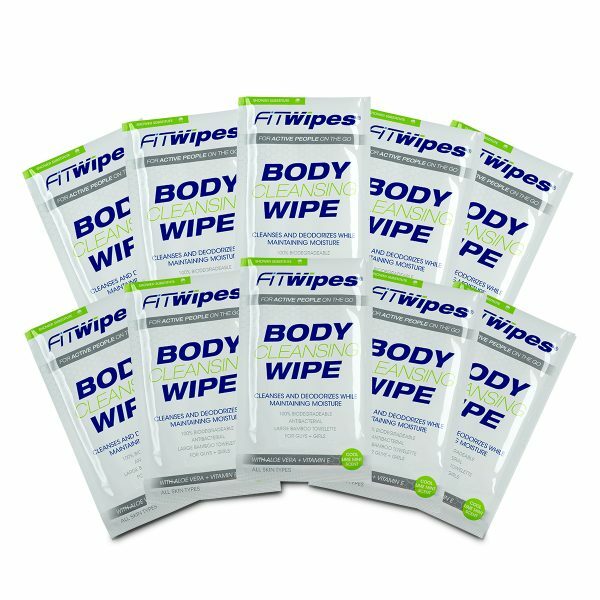 Our FitWipes Body Cleansing Wipe has been a 2 year project, we wanted to be absolute certain our product was going to stand the test of time. 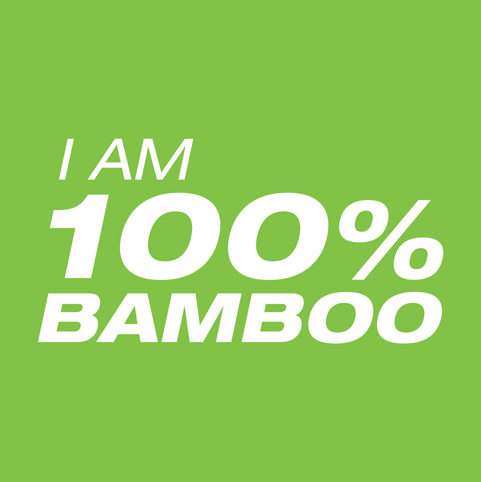 The 80gsm fabric is SUPER soft on skin, and truly leaves you feeling cool and refreshed. It’s a generous size, so can quite easily cover the whole body and is moist enough to stay cool and damp for quite a minutes.